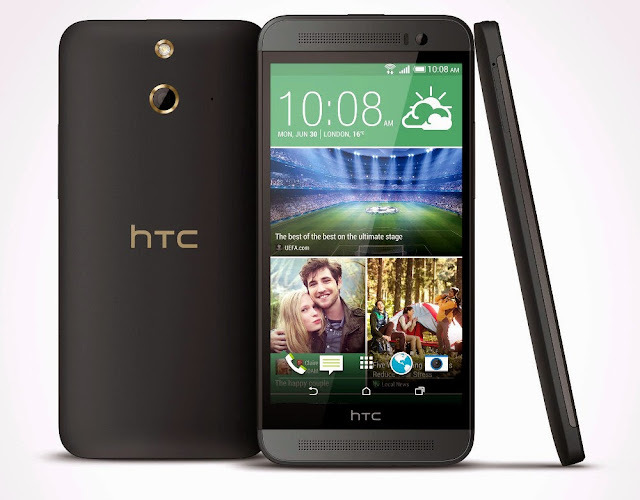 HTC announced the One E8 and the Desire 616 a few days back and it has finally made its way to India. The One E8 is a slightly stripped down version of the One M8 with plastic body instead of metal shell. And the Desire 616 is also has a plastic built. The HTC One E8 is powered by a 2.5GHz quad core Qualcomm Snapdragon 801 processor while the Desire 616 is powered by a 1.4GHz quad core MediaTek MT6592 processor. The One E8 runs on Android 4.4 KitKat and the Desire 616 runs on Android 4.2 Jelly Bean with HTC Sense UI on top of them. One E8 has a 13 mega pixel camera unlike the 4MP camera with Ultra-pixel technology which we saw on the One M8. The HTC One E8 and Desire 616 is priced at Rs. 34,900 and Rs. 16900 respectively. 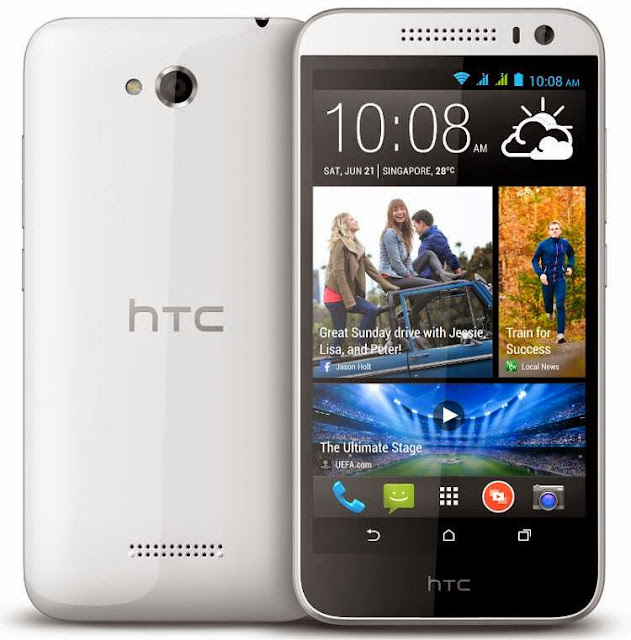 The HTC Desire 616 will go on sale starting tomorrow and the HTC One E8 will go on sale at the end of this July.